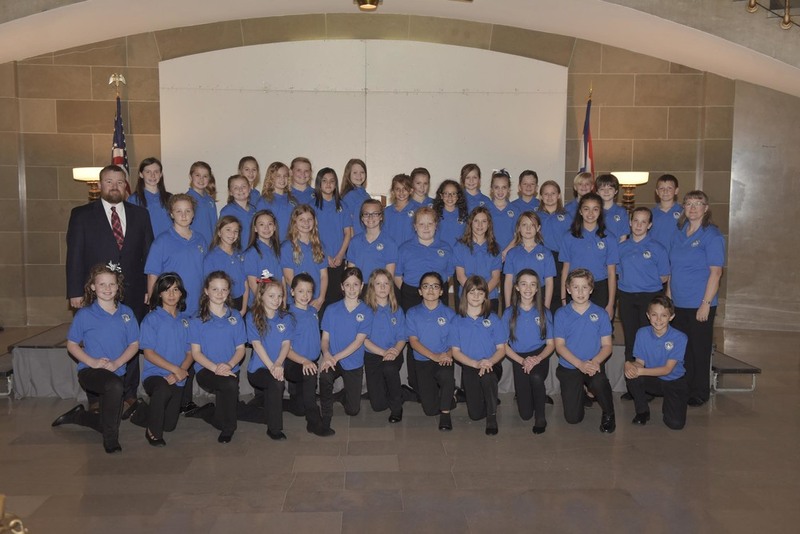 The Junior Jays choir visited the Missouri State Capitol on March 30, 2017. This group of 4th and 5th grade students, directed by Mrs. Crow, had a concert in the rotunda. They also were able to tour the capitol building as well as other government buildings in Jefferson City.